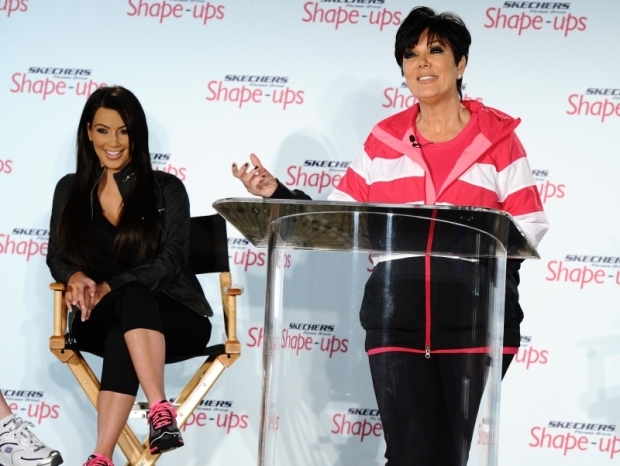 Kim Kardashian and Kris Jenner Partner Up with Skechers. Those who were wondering how to get in shape up the Kardashian sister's style will now have the opportunity to get inspired by the divas themselves as they just teamed up with Skechers to promote the Shape up line. Discover the latest details about this interesting project. Considering the fact that the Kardashian sisters are some of the hottest celebrities of the moment, the partnership with some famous retailers was only a matter of time. 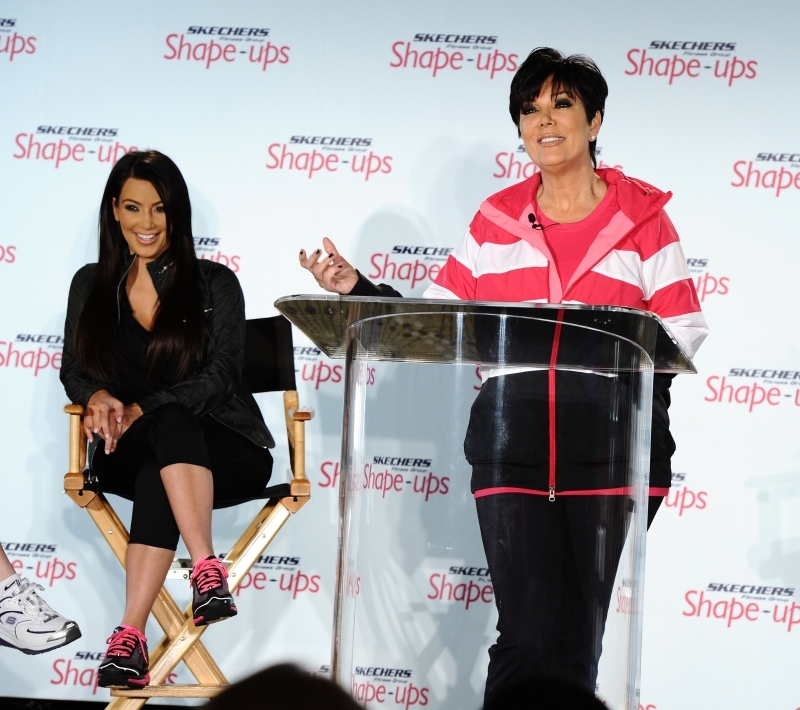 The new partnership between Kim Kardashian and her mother Kris Jenner and Skechers for the Shape Up line combines the sense of fashion the celebrities are well known for and a preoccupation for health and wellness in an effort to inspire thousand of women who need some extra motivation to work out and get in shape faster. Taking into account the fact that Kim's curvacious figure is undoubtedly worth envying, the new project is definitely one that will have a powerful impact, translating into impressive profits for the Kardashians even though the value of the newest contract was not revealed to this date. At the press conference that was held at the Regent Beverly Wilshire Hotel in Beverly, Kris Jenner and her daughter Kim was accompanied by her sisters. The marketing campaign is due to be launched in 2011 but a holiday giveaway have already started and will continue until January 10. To find out additional details about the holiday giveaway, check out the Skechers Facebook page as you will find all you need to know to qualify for it. To inspire women even more, the marketing campaign will also feature a â€œShaping Up with the Kardashiansâ€ mother-daughTer challenge so the response from the customers is expected to be impressive.